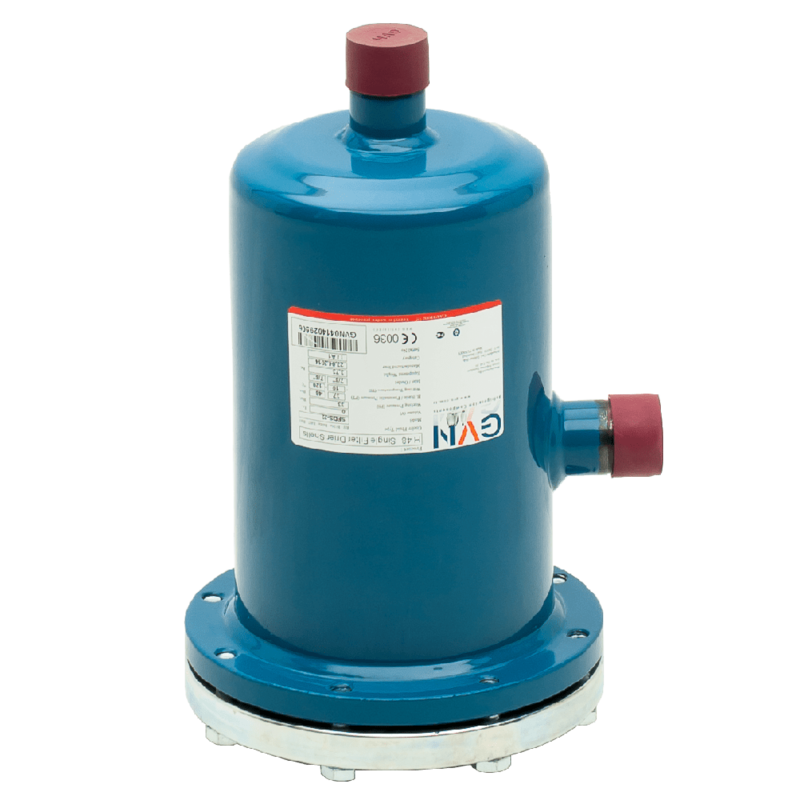 Filter drier shells are important equipments for refrigeration and air conditioning systems. 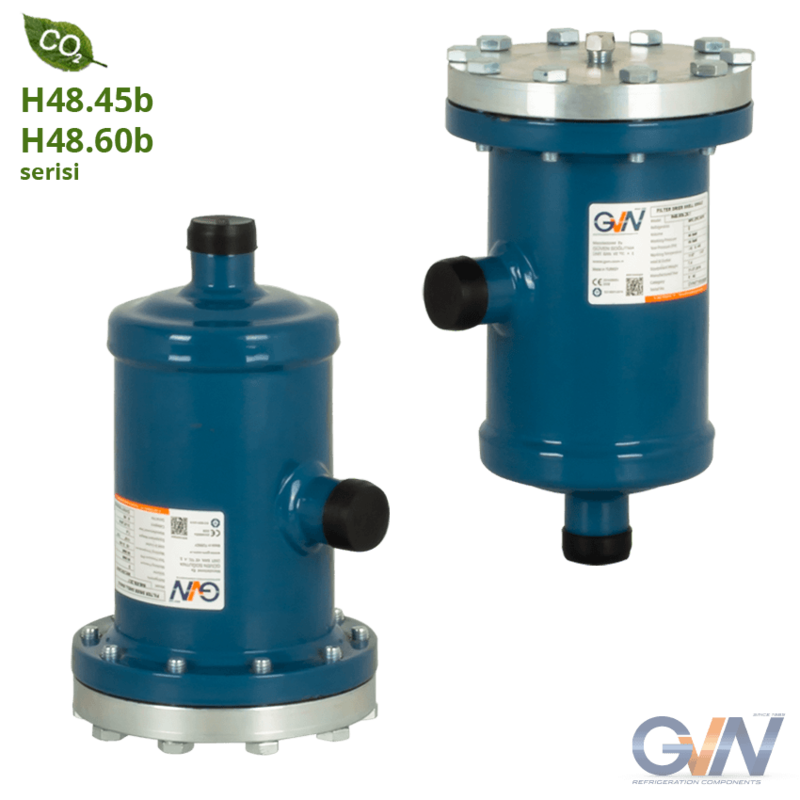 They are designed to be used in the suction line and liquid line. 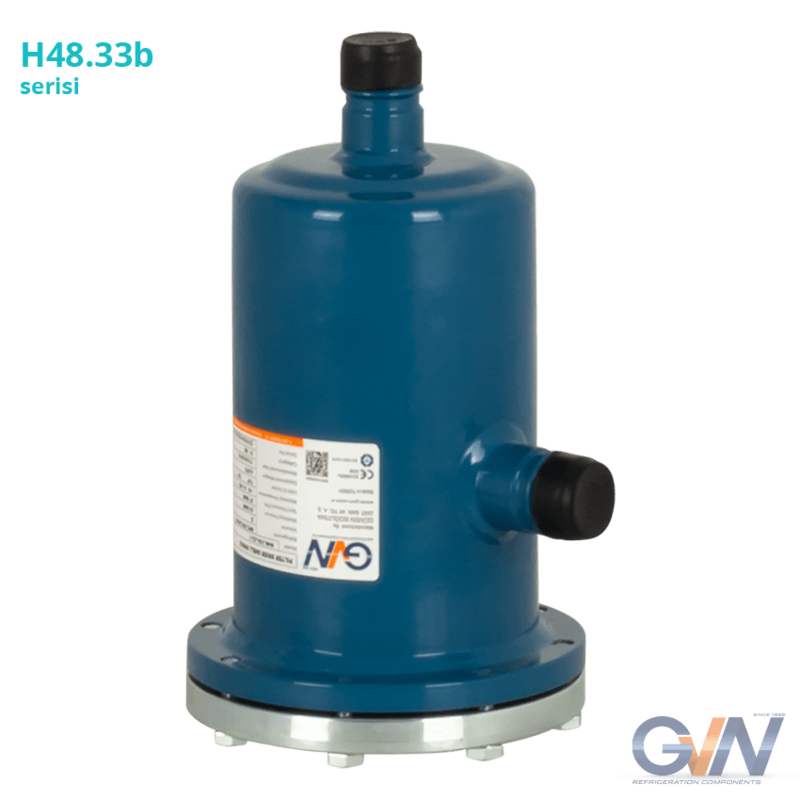 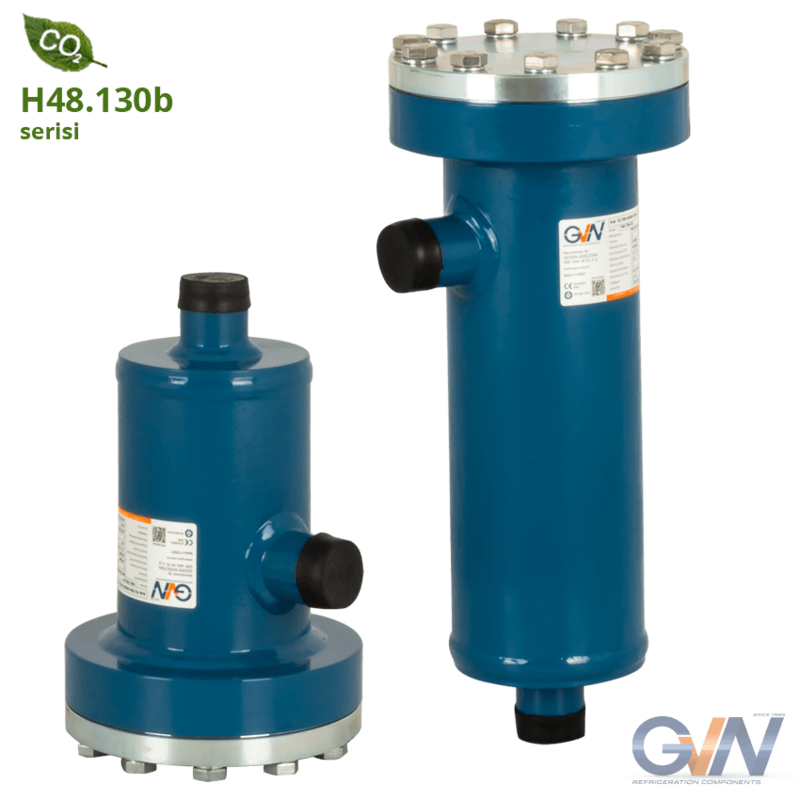 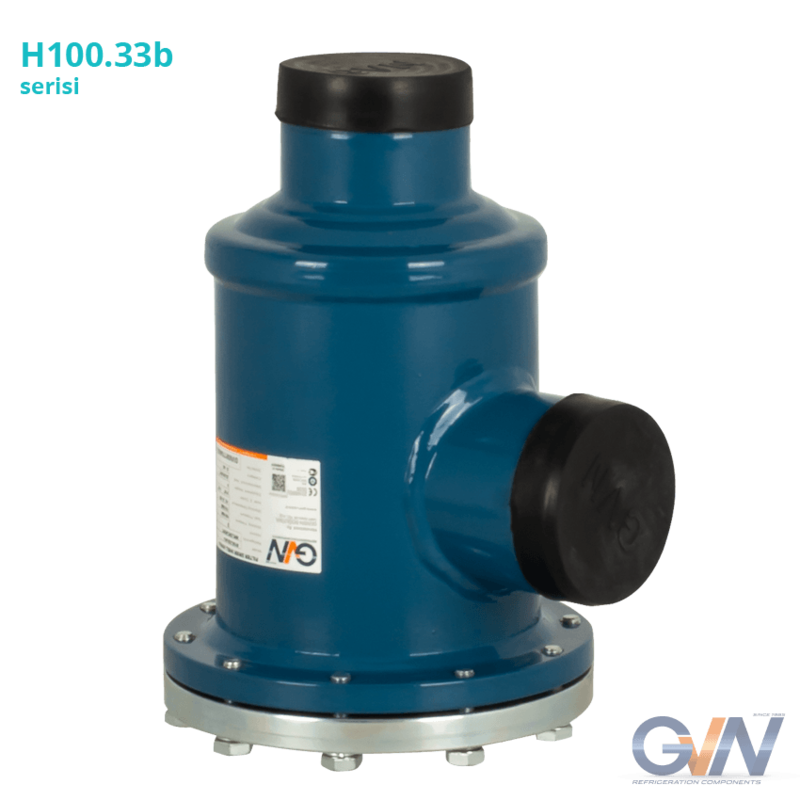 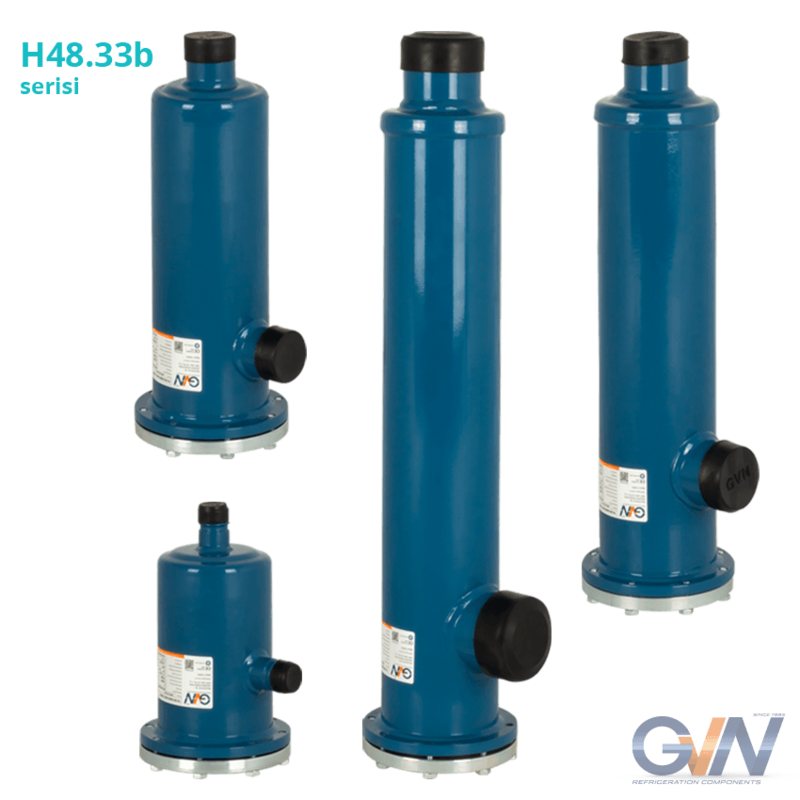 Filter drier shells are used to eliminate possible moisture, acid, and particles within the system and prevent malfunction due to these factors.